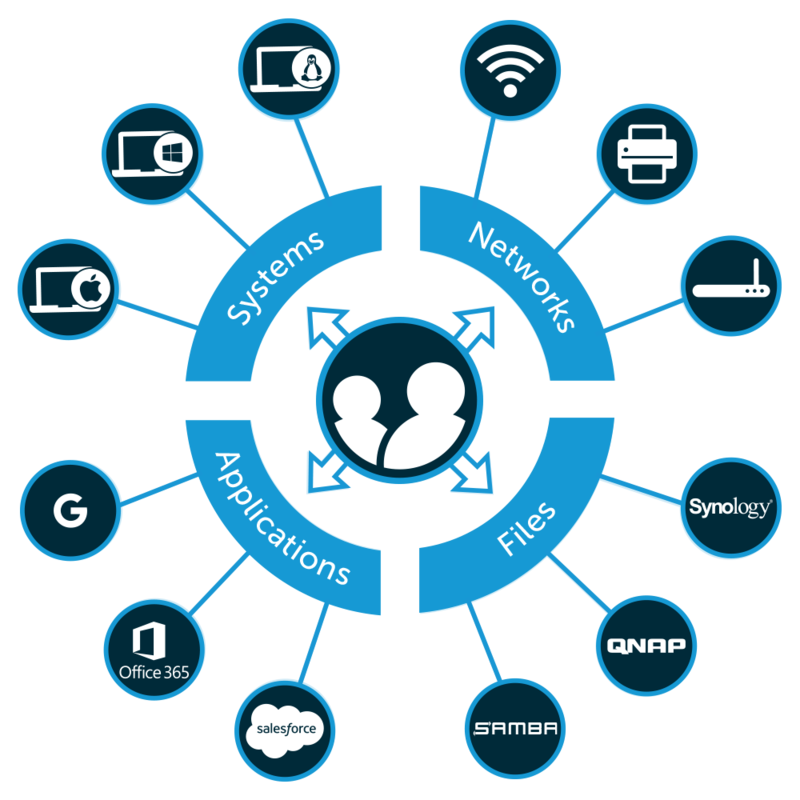 Historically, the authentication platform in most enterprises has been Microsoft® Active Directory® (AD). Released to the market in 1999, this on-prem legacy identity provider has become a monopoly in the market. This was largely because of the prevailing IT environment when it was introduced. Back in 1999, nearly every office was based on Microsoft equipment and located on-prem. From the Windows® systems, to the printers, to the applications, and more, just about everything had Microsoft’s mark on it. So when a Microsoft solution to manage all of these tools came to be, it was the obvious choice. Admins were able to get seamless control over their environments, and users were able to get easy access to the IT tools. The factors that made AD and its authentication so effective at the time eventually began to cause problems. Since AD was created for the on-prem Microsoft era, it fell apart when companies began to adopt cloud and non-Microsoft resources. Today’s modern IT landscape includes Mac and Linux devices, cloud servers hosted at AWS or GCP, web applications, WiFi, and much more. These tools are extremely beneficial to organizations because they improve efficiency and productivity. However, they are painful for the admins that need to add additional tools to manage them. Active Directory wasn’t created with all of these platforms and locations in mind. As a result, it has started to need workarounds and add-ons to stay functional. Admins are tired of having to cover for AD’s faults, and many are now starting to look for a managed authentication solution. It is clear that one of the key criteria admins are searching for is a solution that can handle a wide range of IT resources. Fortunately, there is a next generation managed authentication platform called JumpCloud Directory-as-a-Service® that is reimagining Active Directory for the modern cloud era. This new cloud-based directory functions as an always on, always available, multi-protocol authentication platform. 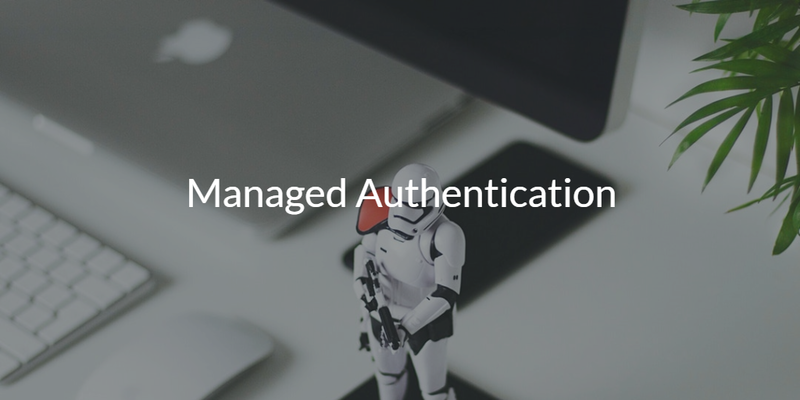 The DaaS solution is able to leverage native authentication APIs for Mac, Windows, and Linux devices, LDAP, SAML, RADIUS, and SSH, all to authenticate users. This multi-protocol support means that admins can manage access no matter what the IT resource is from one central location. On top of that, all of this is handled via a SaaS identity provider which saves IT organizations time and money. If you think that your organization can benefit from a managed authentication provider, make sure you look into JumpCloud’s Directory-as-a-Service platform. 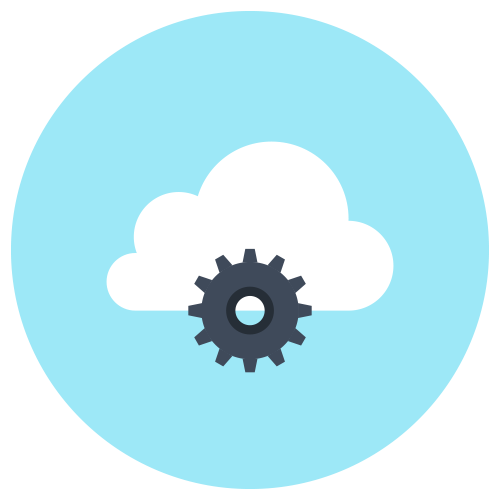 The centralized directory is built for the IT environment of the future, ensuring that your company can easily make the move into the cloud. Contact the JumpCloud team to learn more. We’d be happy to answer any of the questions that you might have, or set up a demo. Alternatively, you can also get a hands on trial of the platform for free. We offer 10 users free forever, and don’t even require credit card information. Try the modern directory today!